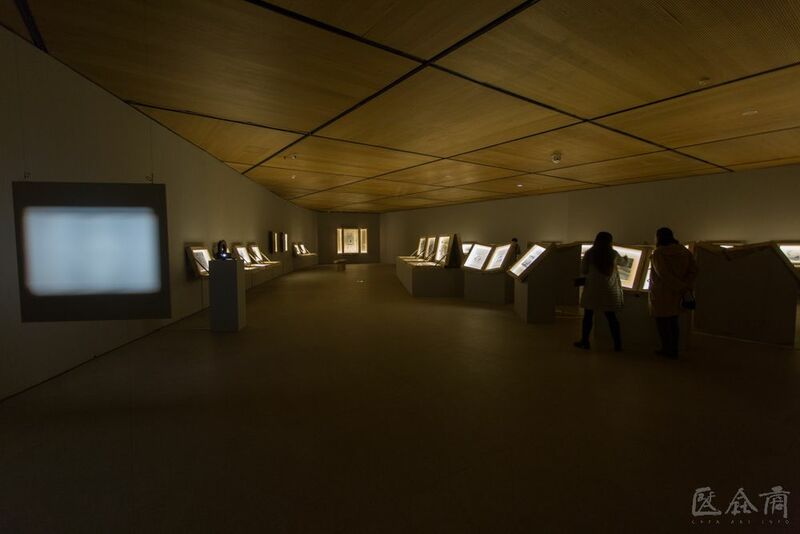 The “Roar! 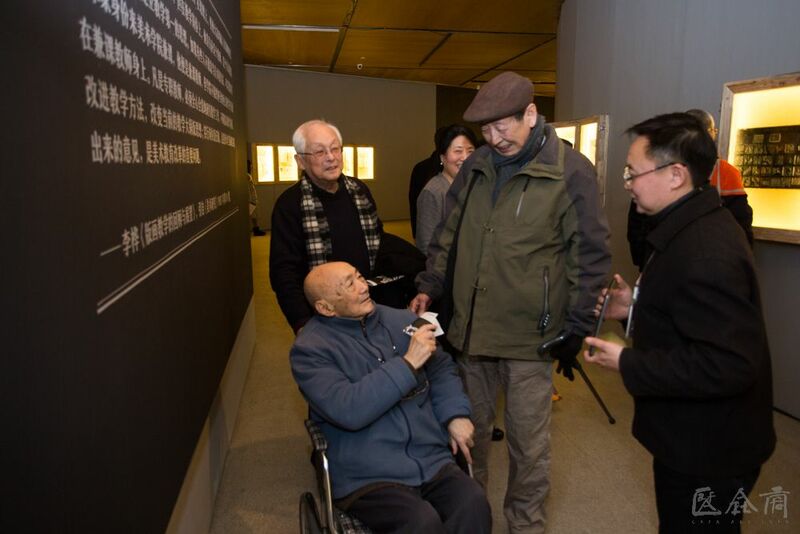 China”, created by Li Hua in 1935, is one of the most familiar pictures that we see. 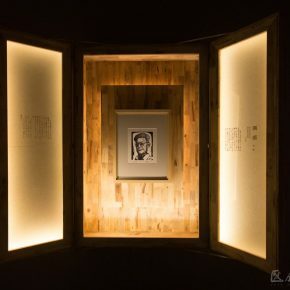 It depicts a struggling Chinese person who was about to be killed, with rough and forceful lines. 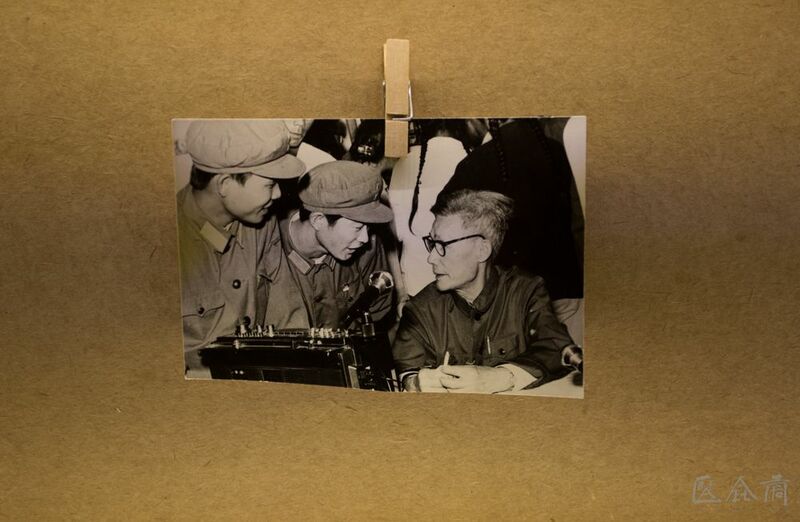 His body was closely tied, with both eyes covered and his muscles and bones were in a state of strong resistance. 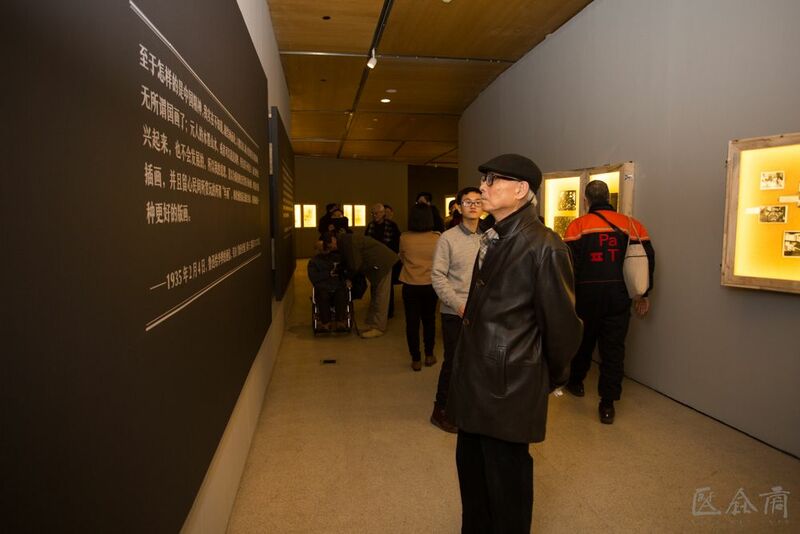 The black and white powerful lines are concise with an exaggerated shape, portraying the awakening of a Chinese giant, picking up weapons to fight for the nation. 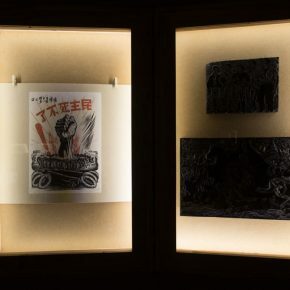 This work has made people aware of the national fate at that time, recognizing the attitude and strength of the emerging woodcut in China, and also recognizing Li Hua, a pioneer of Chinese printmaking and a revolutionary fighter. 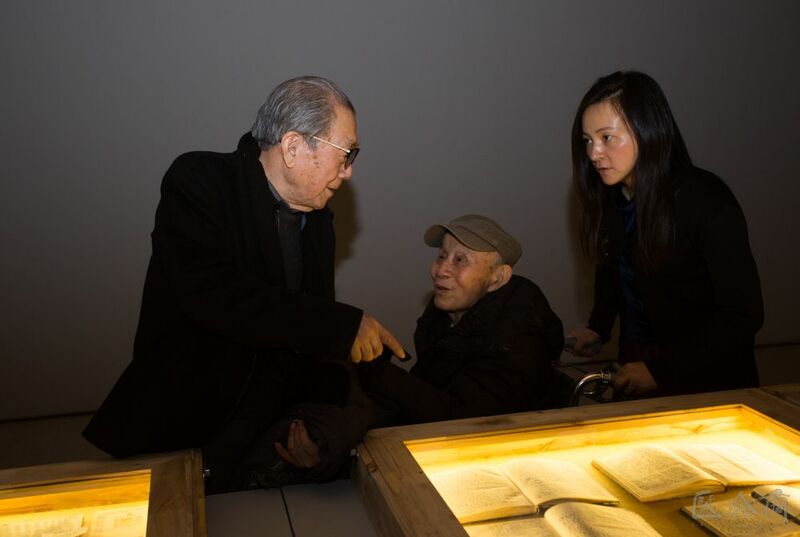 However, how to think of the significance of Li Hua still has an important practical significance in the present time. 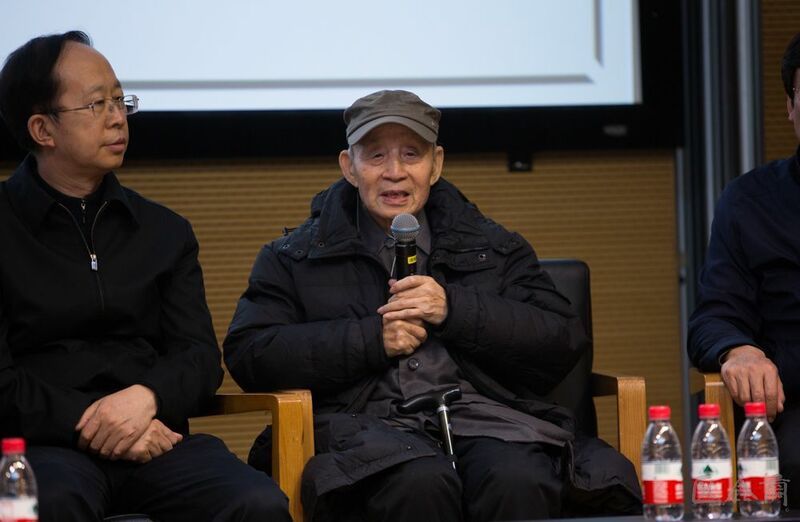 On December 20, 2017, in order to commemorate Li Hua’s 110th birthday, “Prometheus in Printmaking” was hosted by CAFA to systematically review the artistic creation, academic context, artistic achievements and educational achievements of Li Hua. 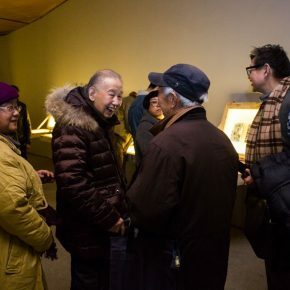 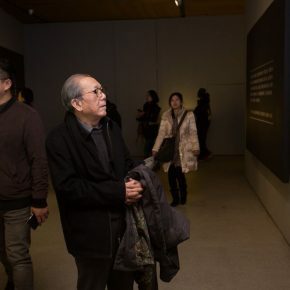 The exhibition unfolds around Li Hua’s woodcuts, original pieces, manuscripts and images, etc., with a deep interpretation of the different cultural identities of Li Hua, including pioneer, professor, and woodcut writer. 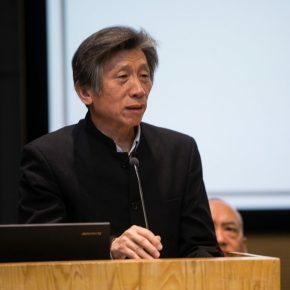 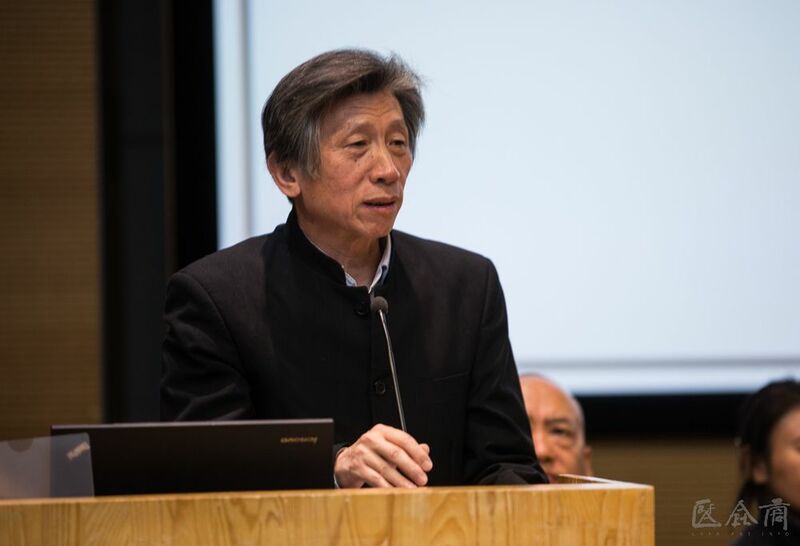 Fan Di’an, President of CAFA, addressed the opening ceremony and said that, the important academic traditions and outstanding cultural traditions accumulated during the centennial course of CAFA was an important motivation driving the development of art today, and this motivation was laid by generations of artists and educators. 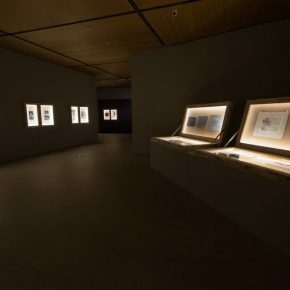 Li Hua’s dedication and contributions to the cause of Chinese printmaking, Chinese art and Chinese printmaking education in the 20th century deserved to be a concentrated study as well as demonstrated. 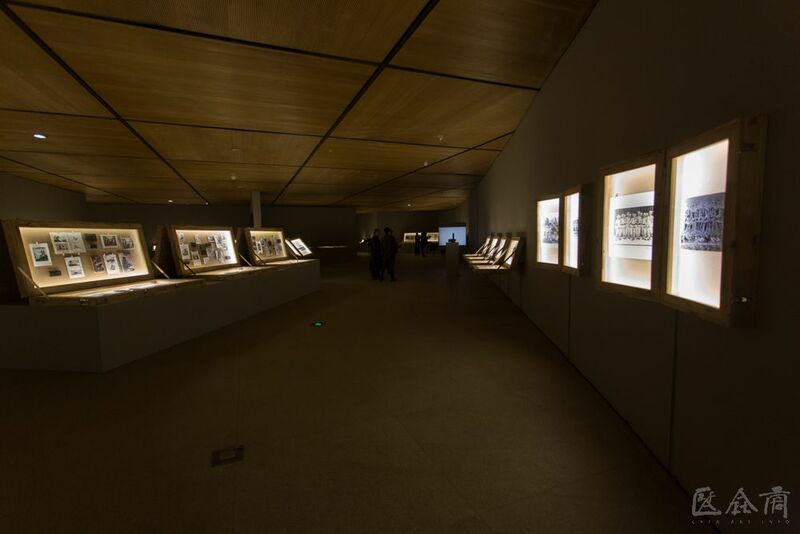 The exhibition is also part of CAFA “Hundred Years of Glory” series of events. 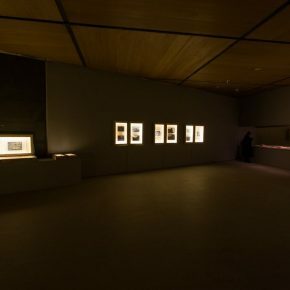 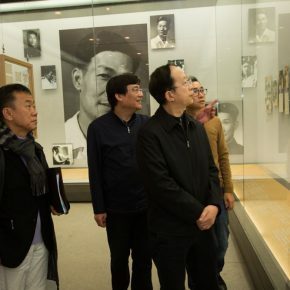 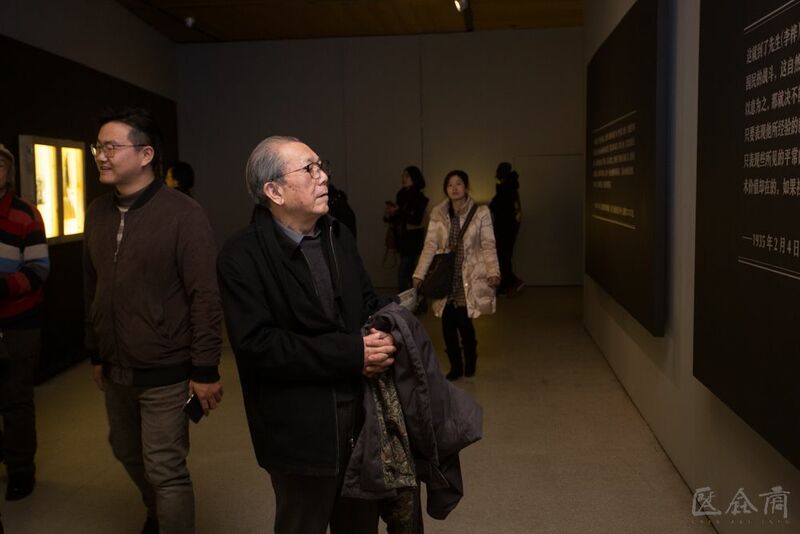 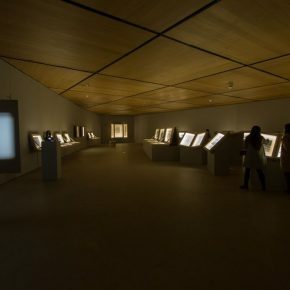 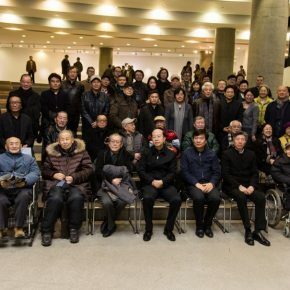 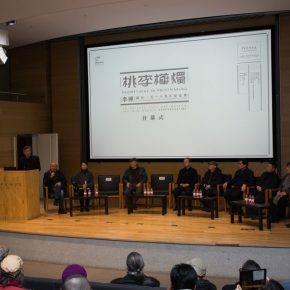 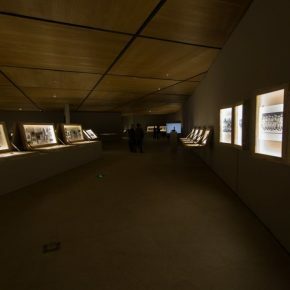 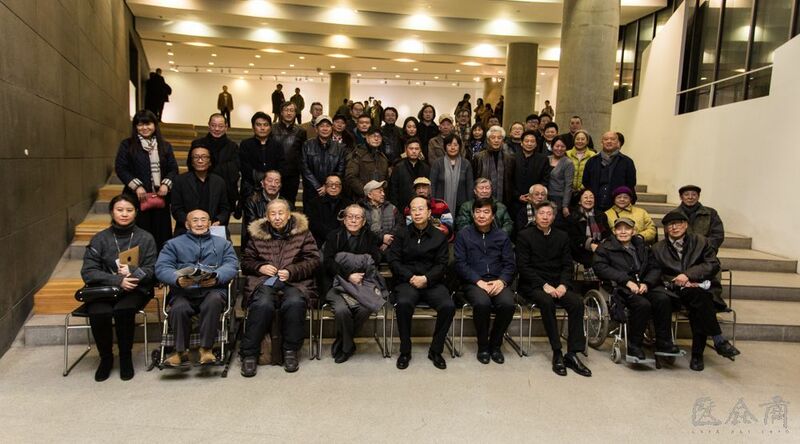 In order to meet the 100th anniversary of CAFA, it continues to hold a series of memorial exhibitions for masters, and it also talks about the breakthrough of senior teachers’ exhibitions. 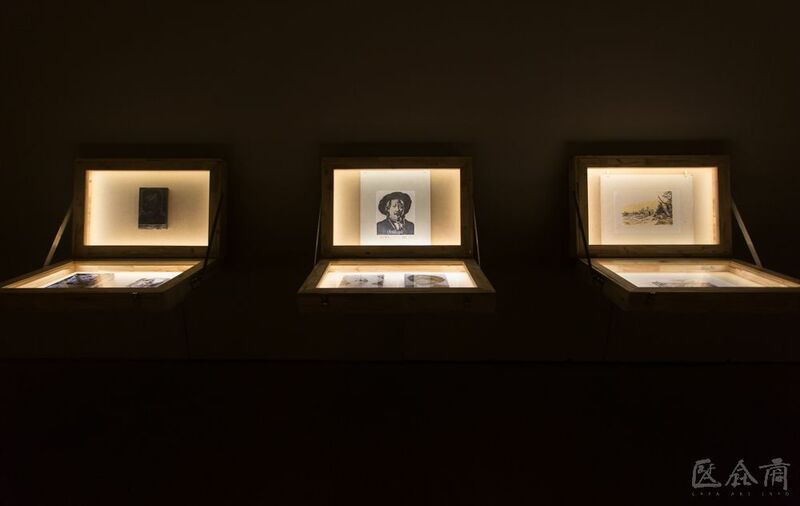 Based on the works, historical materials and documents, this exhibition has deepened the case of Li Hua and presented a multi-dimensional and plump human figure, to activate Li Hua’s spirit at the moment. 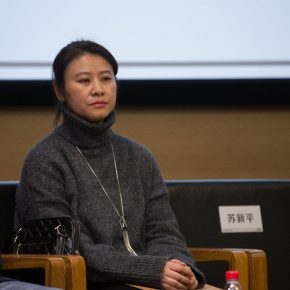 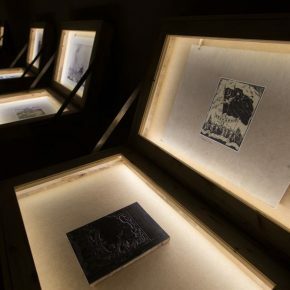 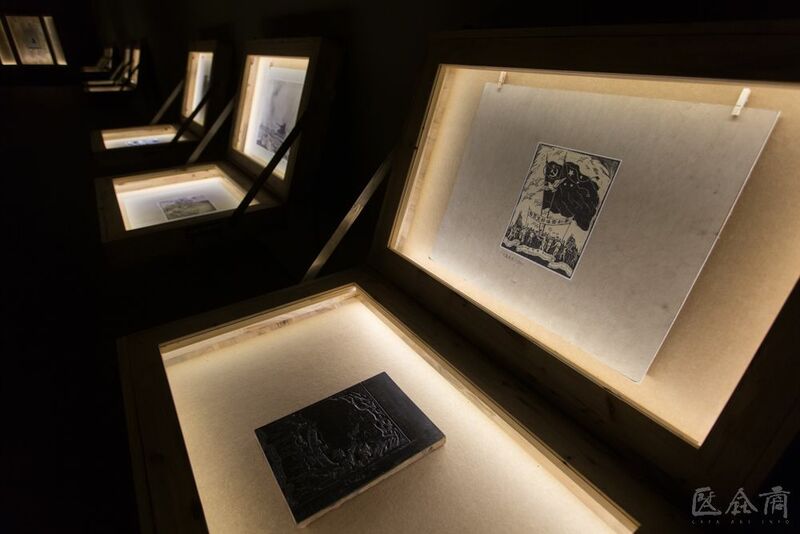 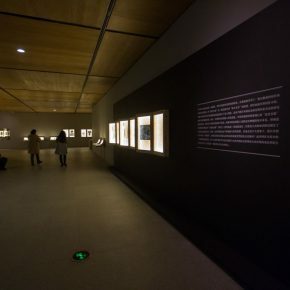 The exhibition is divided into three chapters, corresponding to three different cultural identities of Li Hua, and it also presents Li Hua’s contributions and achievements in new woodcuts, art education and woodcut writing. 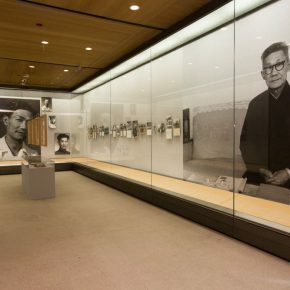 In 1933, under the influence and promotion of Lu Xun who advocated the new woodcut movement, Li Hua started to devote himself to woodcut art and became one of the representatives in a short time, and organized the first woodcut group of Guangdong “Modern Printmaking Association” in 1934, where he edited and published a handprint woodcut magazine “Modern Printmaking”. 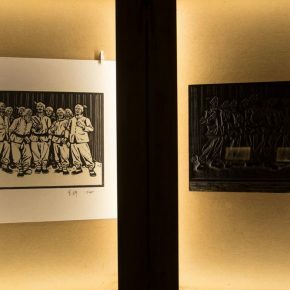 At the same time, Li Hua also kept close communication with Lu Xun, mainly discussing woodcut art, and Lu encouraged and helped him to become the best wood engraver in China at that time. 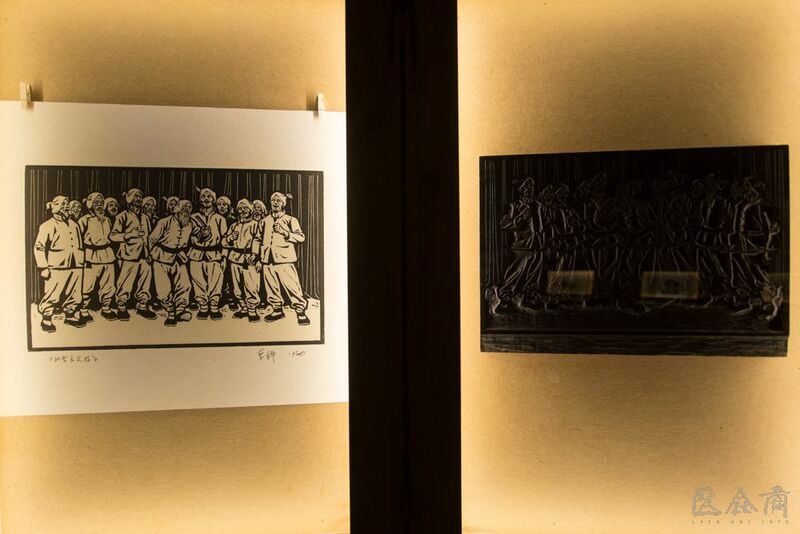 New woodcuts paid an active role in the social education, expressing a strong emotion with a black and white contrast, highlighting the painful life and tragic fate of the lowest class of people, exposing the aggression and the tyranny of reactionary rule, arousing the public awakening. 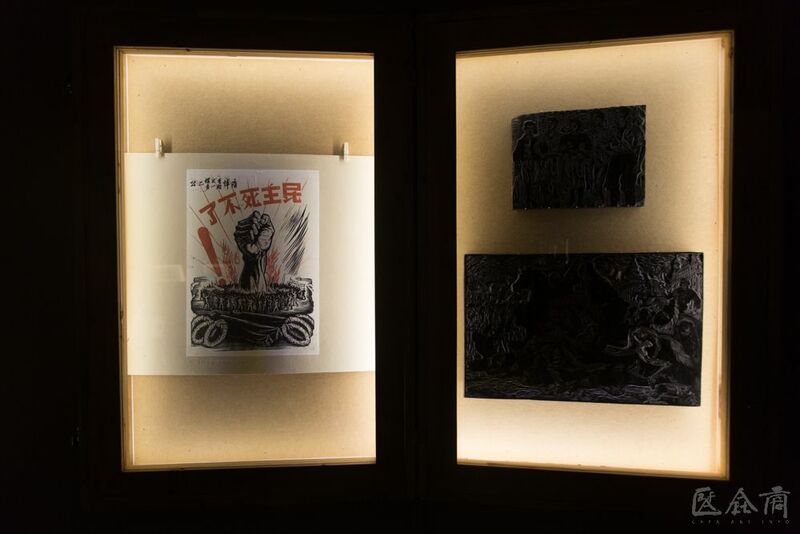 After the outbreak of the war of resistance against Japan, Li Hua even joined the army with his pen, using his knife and brush to directly devote himself to the tide of resisting Japan to save the nation, and established the “China National Woodcut Industry Anti-Enemy Association” together with Wang Qi, Li Qun and Lai Shaoqi in 1938. 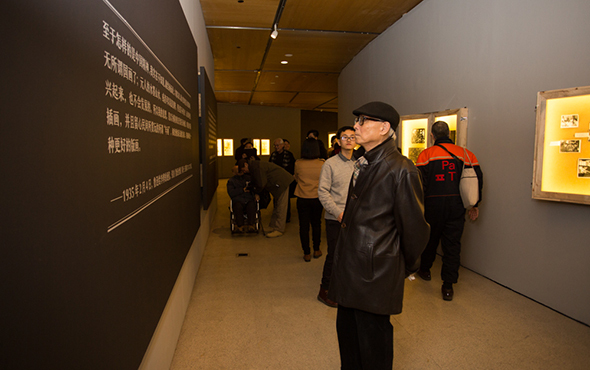 After the founding of New China, Li Hua devoted most of his efforts to the education of printmaking in China. 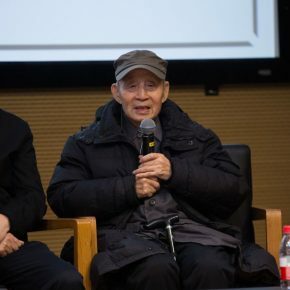 He established the Department of Printmaking of CAFA, which was the first department of printmaking in China, in 1954, and served as the head of the department for 33 years. 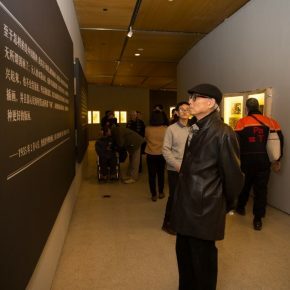 He personally edited the teaching materials in printmaking and promoted the discipline of construction of the silk screen, lithographs and copperplate etching, to gradually improve the teaching system of academy printmaking. 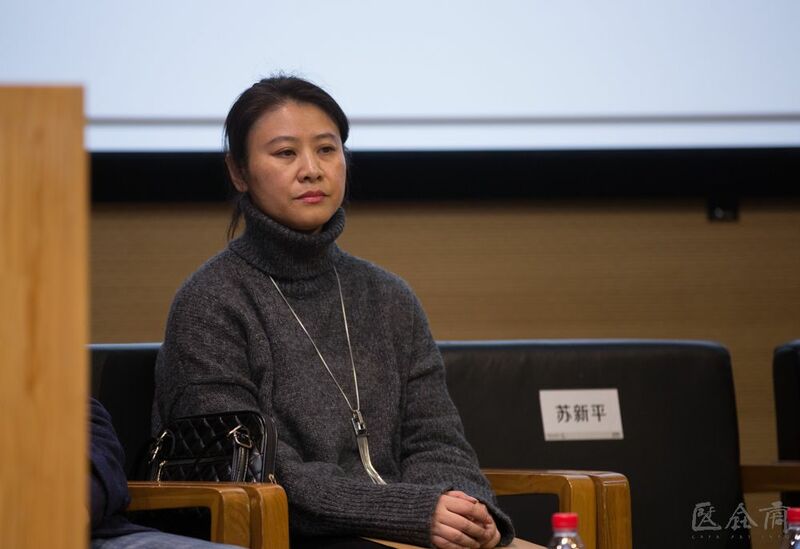 In teaching, Li Hua emphasized the systematization of transferring knowledge, which made academy teaching different from self-study. 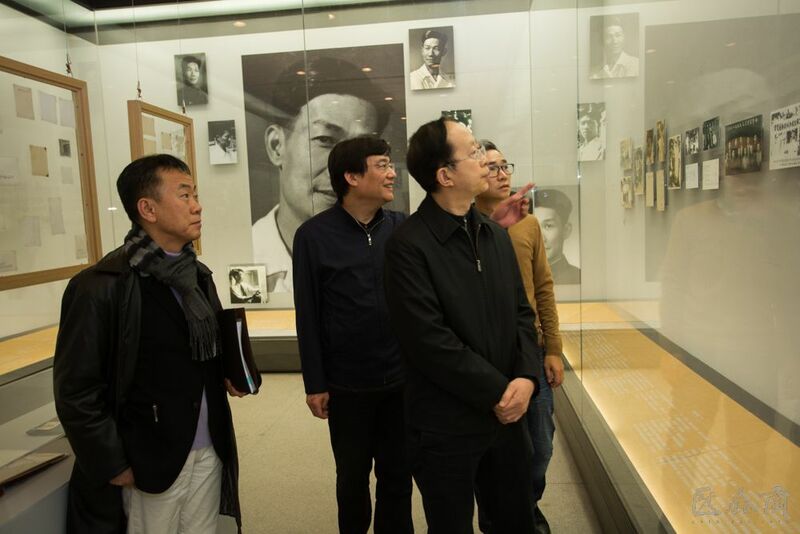 Therefore, he attached great importance to the establishment of a strict teaching order, teaching plan, teaching syllabus and construction of various course materials, as well as the research on teaching. 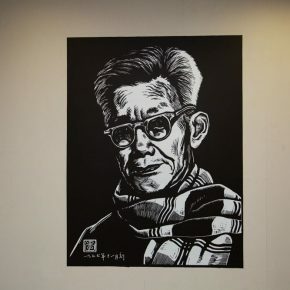 As early as the Anti-Japanese War and the 1950s, Li Hua published monographs such as “Woodcut Tutorial” and “Studies on Techniques of Woodblock Prints”, and continuously improved his techniques in the development. 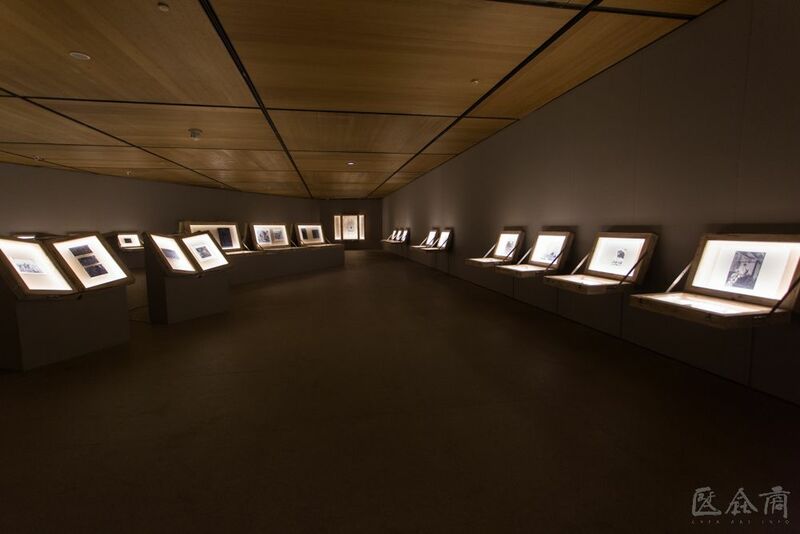 He summarized 22 lessons on the laws of art and 14 ways of cutting, 48 arranging methods of the ways of cutting, laws for the variation of black and white, finished illustrations, and impartially imparted this to the students. 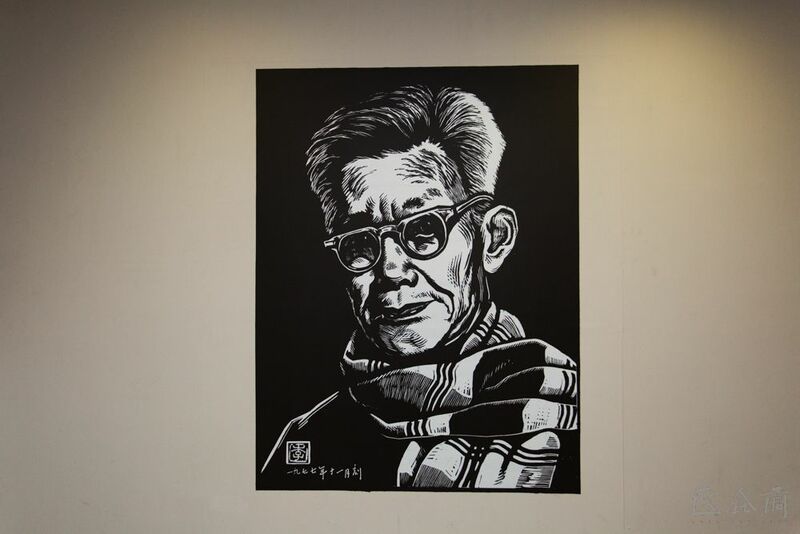 In addition to his artistic creation, Li Hua also made notable achievements in the research of woodcut art theory. 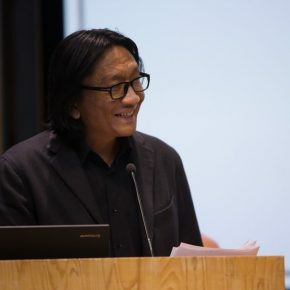 He summarized the long-accumulated art research and teaching experiences, the experiences of ways of cutting and practice, summarized and combed through them to create a theory system, and wrote monographs of woodcut theory including “Theory and Practice of Woodcut”, “Studies on Woodcut Techniques”. 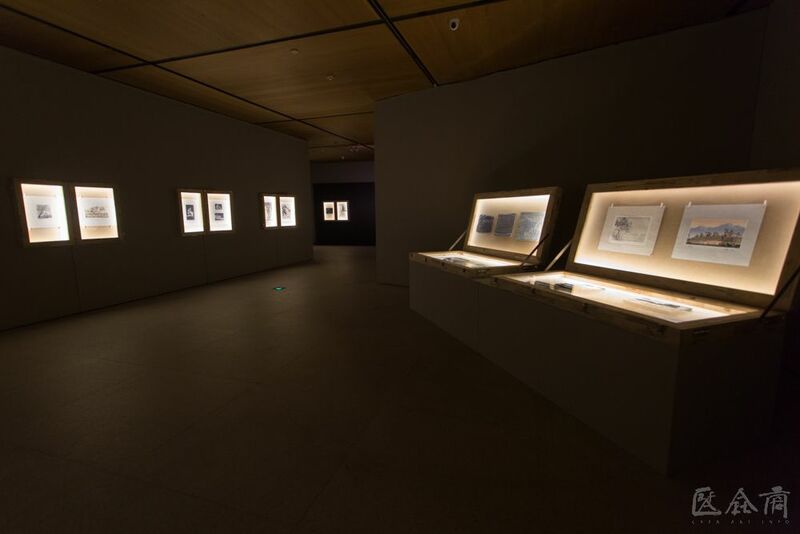 In addition, Li Hua also compiled the entry of “printmaking” for the “Encyclopedia of China”, directly involved in the construction of the concept of modern “printmaking” in China. 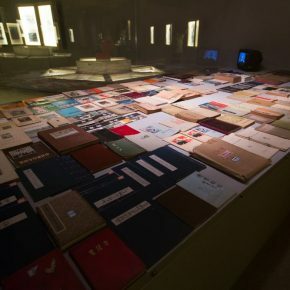 Li Hua did not only highlight his own thinking in the field of printmaking theory, but also actively explored other literary theories. 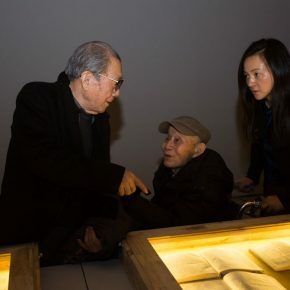 He taught courses in Western art history as early as his first visit to the Beiping Art School, and set up courses of art appreciation and guided students to communicate in the course of the art and aesthetics, art history, literary history, painting theory and critique, during his teaching at CAFA. 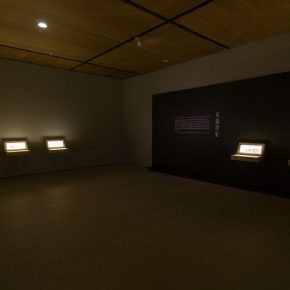 Therefore, the exhibition also defines Li Hua as a “woodcut writer”. 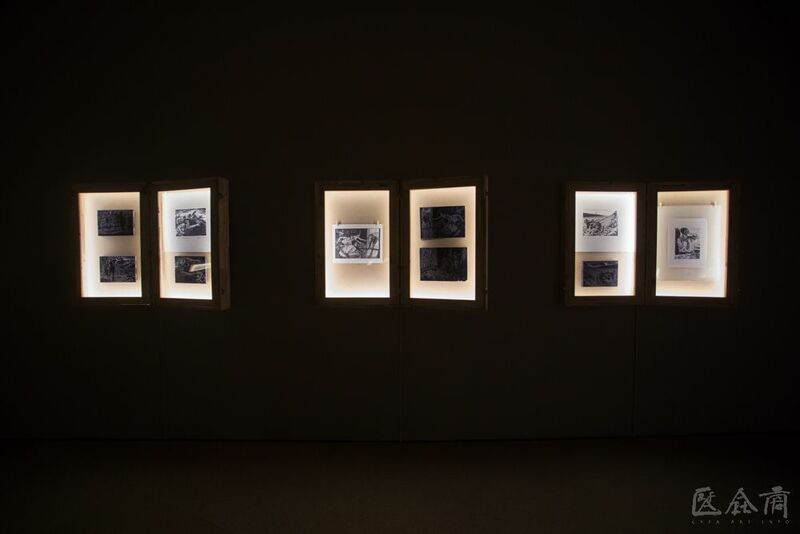 Li Hua had been constantly in pursuit of the artistic ideal in his life, and also closely linked with the development process of modern society in China, and he has a multi-dimensional image and identity, he has been called the predecessor of the woodcut industry by Xu Beihong. 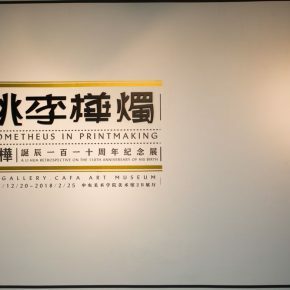 However, there has never been a complete and systematic retrospective of his later years and after his death, so that the “Prometheus in Printmaking” is particularly important. 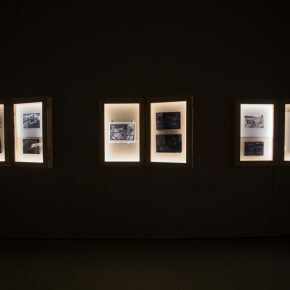 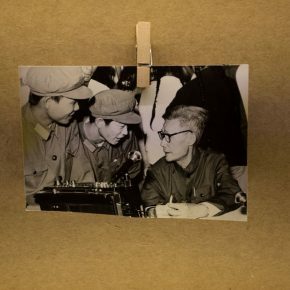 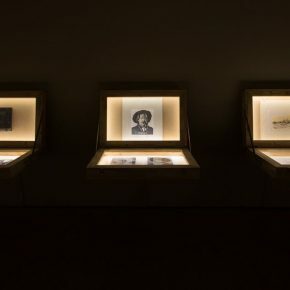 It takes the carding of documents as the clue, outlining three identities of Li Hua and offering the audience a direction and perspective to understand and interpret Li Hua. 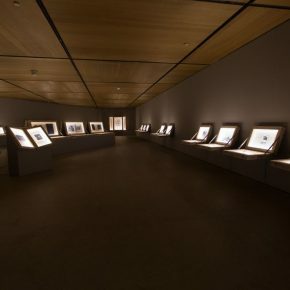 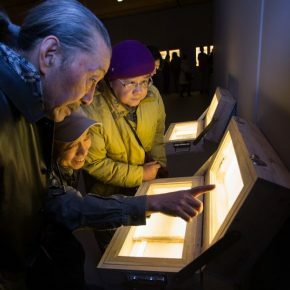 During the exhibition, a series of academic seminars and public educational activities are about to be held, to further expand the understanding of Li Hua’s art and the features & techniques of woodcuts. 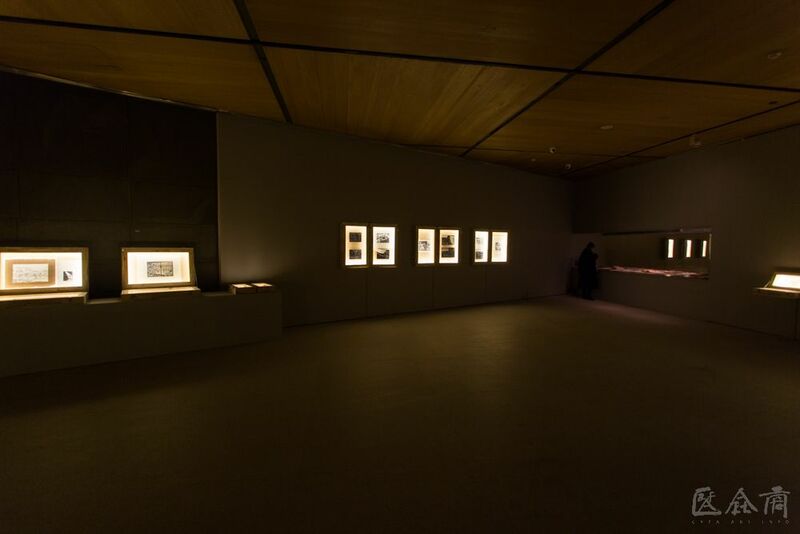 It remains on view till February 25, 2018. 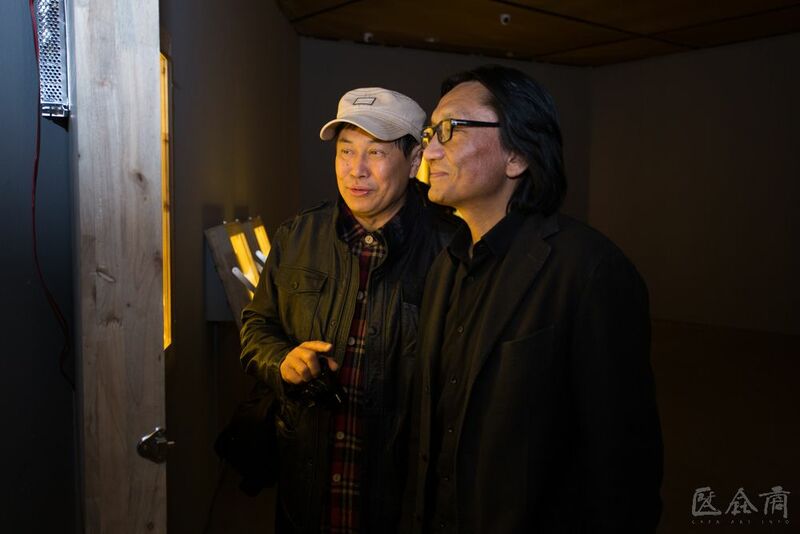 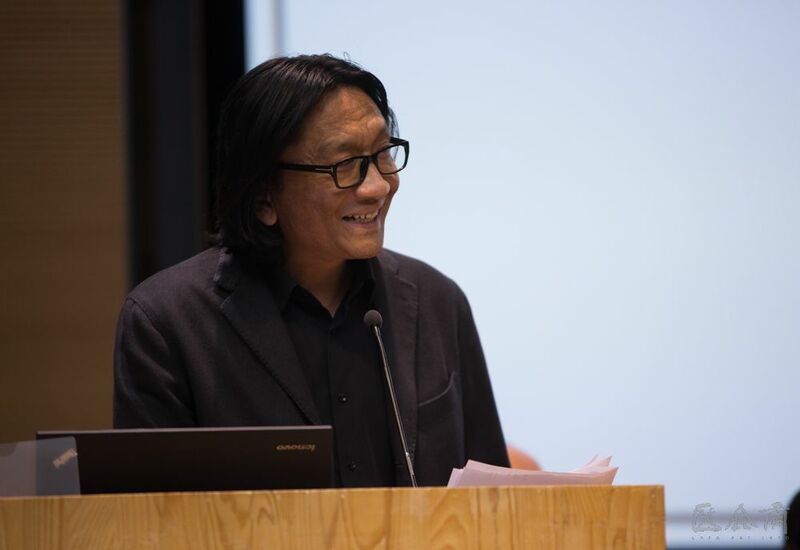 Previous postMa Lu: Do Artists Need to Have Their Own Artistic Theme? 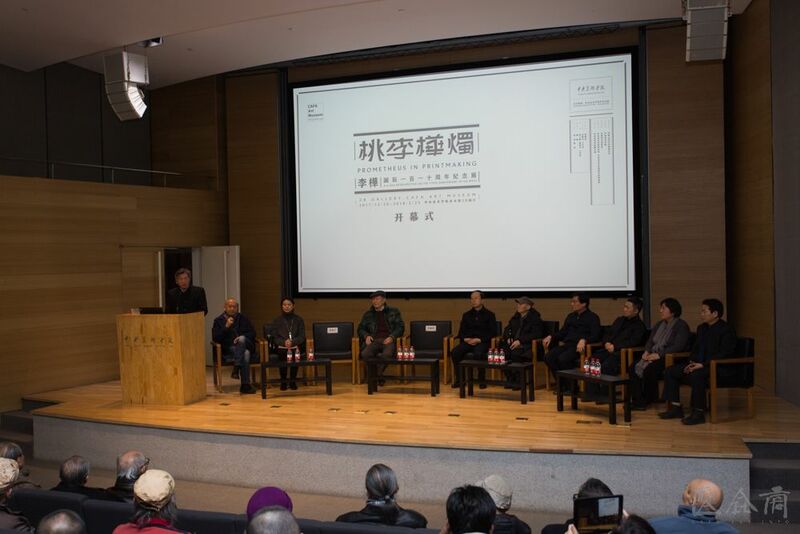 Next postOCAT Shanghai presents "Frontier – Re-assessment of Post-Globalisational Politics"